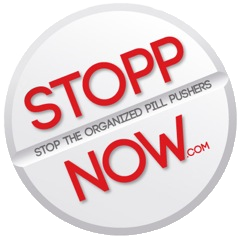 STOPPNow (Stop the Organized Pill Pushers) Now is available anywhere. The story details the epicenter of the opiate epidemic, personal stories, the corruption and greed that continue to fuel the opiate epidemic and efforts to end. Yet the deaths from opiates and the babies born addicted to opiates continue to escalate. 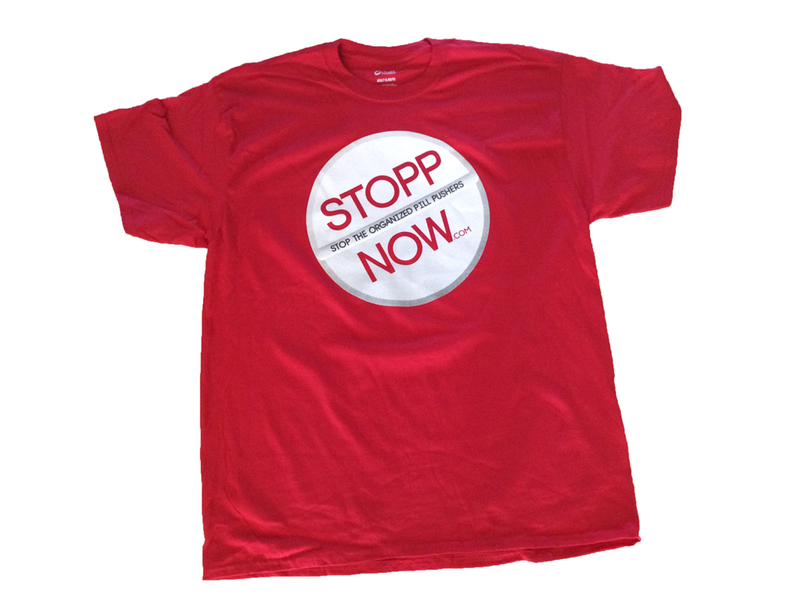 STOPPNow has been to Tallahassee and Washington DC in an effort to demand change. But as seen on 60 minutes Sunday, October 15th the drug companies powerful influence continue to thwart efforts from advocates to end the epidemic. I was in Marsha Blackburn’s Washington DC office. I brought court documents for review DEA vs Walgreens. The meeting was hostile and abruptly ended. That and much more are in the book STOPPNow author Janet Colbert.